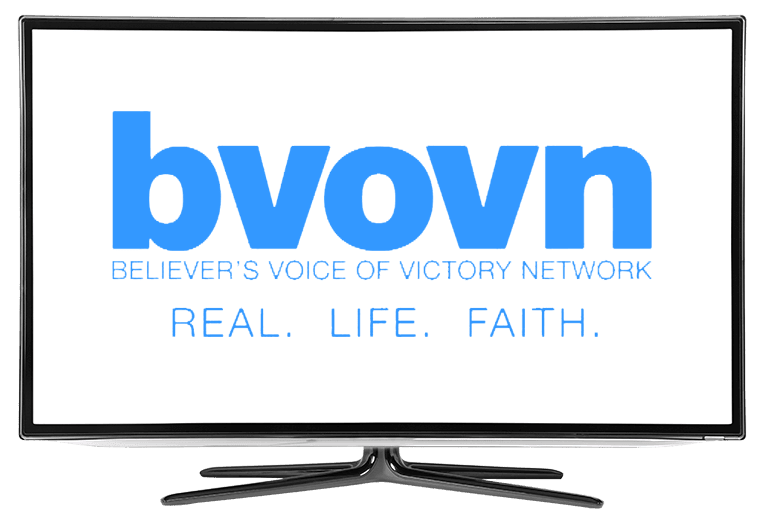 Believer's Voice of Victory on DISH Network | What Channel is BVOVN on DISH? 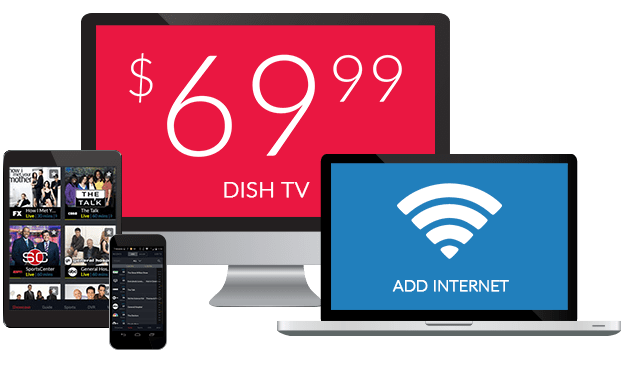 What Channel is Believer’s Voice of Victory on DISH? Believer’s Voice of Victory is on DISH channel 265. Faith-based inspiration is always within reach with Believer’s Voice of Victory. Believer’s Voice of Victory brings powerful messages of love, hope and God’s grace to viewers 24 hours a day, seven days a week. Tune in to receive the inspiration you need to thrive in your walk of faith..
Do you struggle with finding a purpose in life? Do you have a hard time accomplishing your goals? Terri Savelle Foy is here to help. Terri helps you fulfill your dreams in this broadcast dedicated to helping you become the person God wanted you to be. Bill Winston teaches you how to walk in faith in this program dedicated to strengthening your faith in God. There are things God can’t do in your life until your trust him fully, and Bill Winston is here to show you how having faith can be easy. Mark T. Barclay teaches biblical principles like morality, honesty, and humility in this broadcast dedicated to reading and practicing God’s word. Receive your daily allotment of faith-based teaching in this program where Barclay’s teachings come straight from the Bible itself.